A NEW UK energy comparison site now allows businesses to switch energy online without any human interaction whatsoever. Newbury based Switchyourenergy.com finds great deals for any type of business organisation based on some simple pieces of information obtained from a current bill. An accurate cost for the year is shown, allowing the customer to select different contract lengths and providers and a DocuSign contract is presented ready for signing within a few minutes. 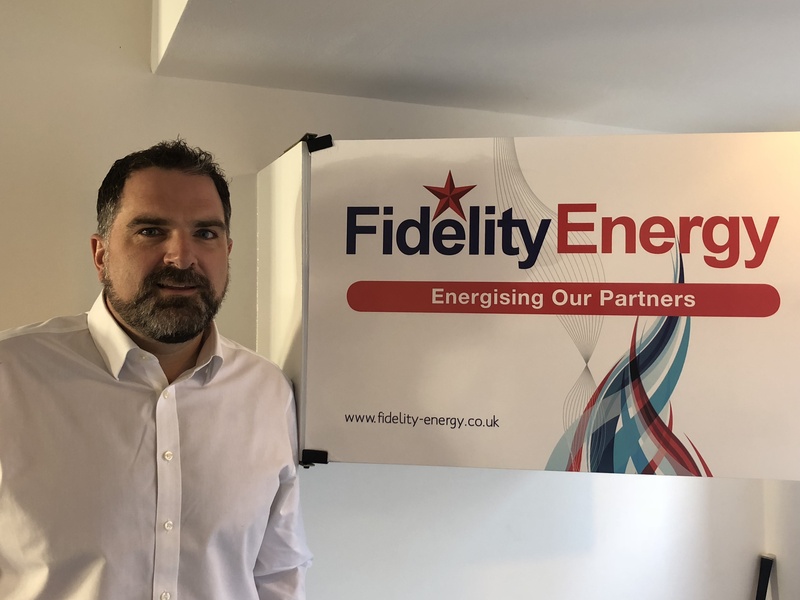 Switchyourenergy Managing Director John Haw believes his company is the first in the UK to offer such a completely seamless on-line service for business users.